The IM12D1500P Universal Power Adapter (12V DC, 1.5A) can be used as a replacement or spare AC adapter for many of our products, including KVM Switches, Media Extenders and Converters, Drive Enclosures and A/V devices. Please see the Accessories section for this product, for a complete list of compatible products. Backed by a StarTech.com 2-year warranty. 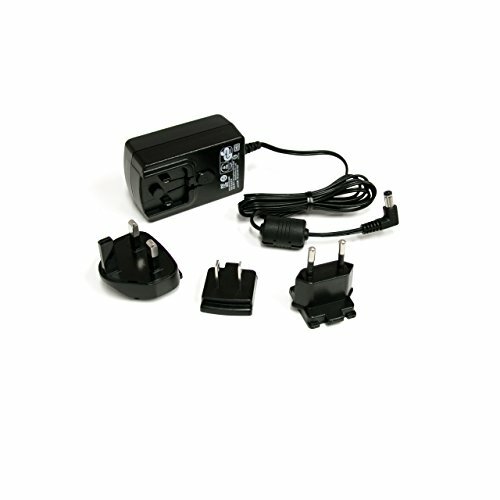 Universal plug adapters make it suitable for use in North America, Great Britain and Europe.